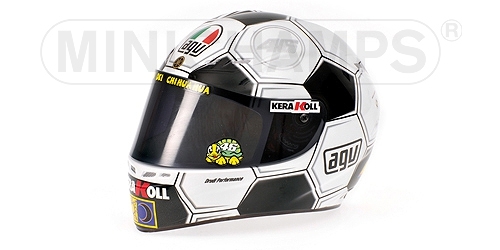 Helmets are far more than head protection in motorsports. 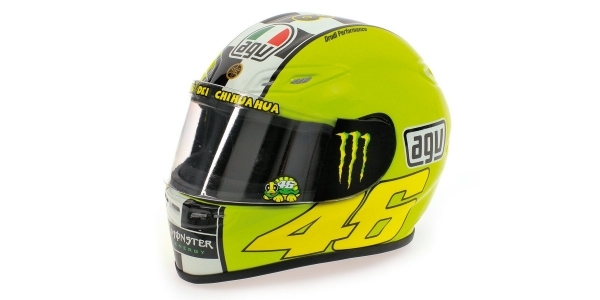 They are also the athlete’s trademark and expression of their personality and character. 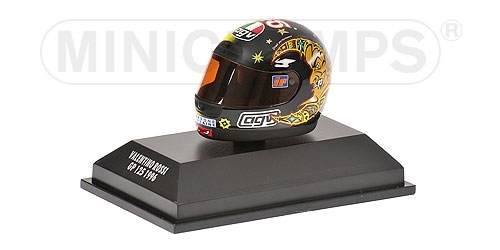 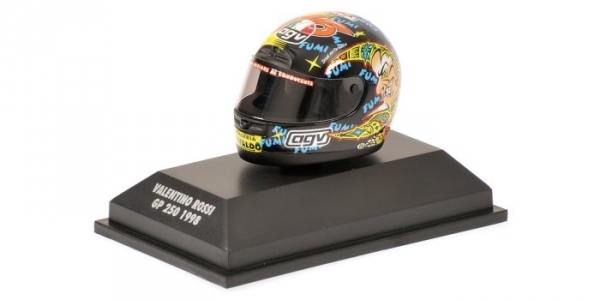 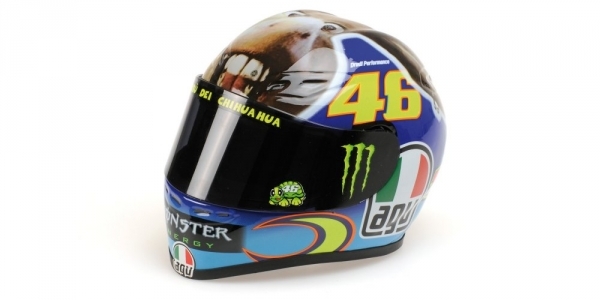 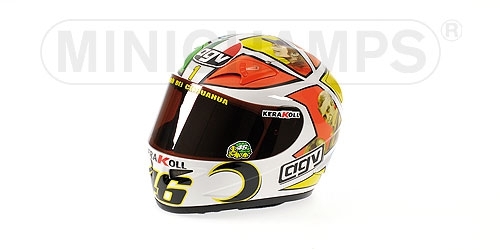 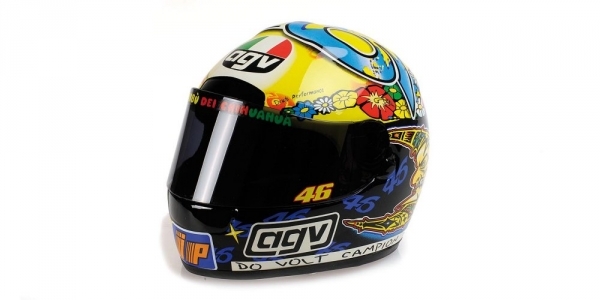 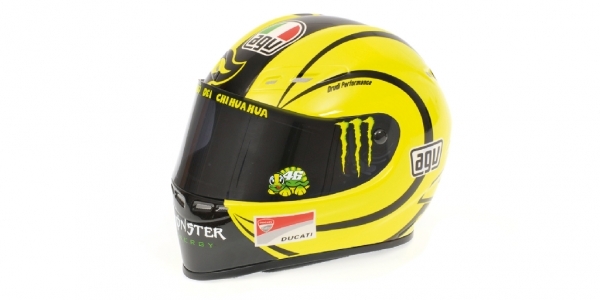 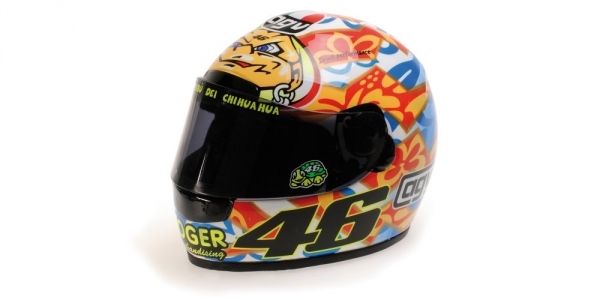 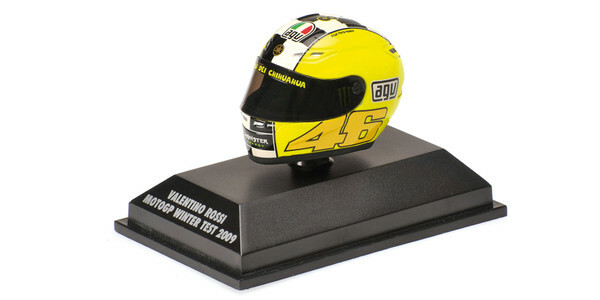 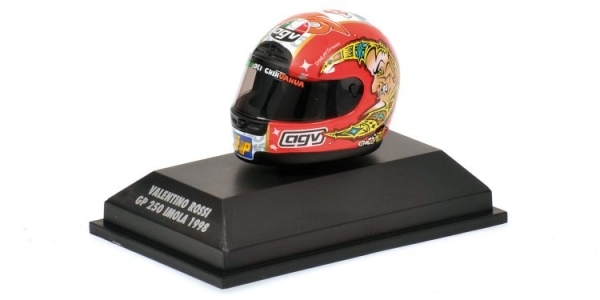 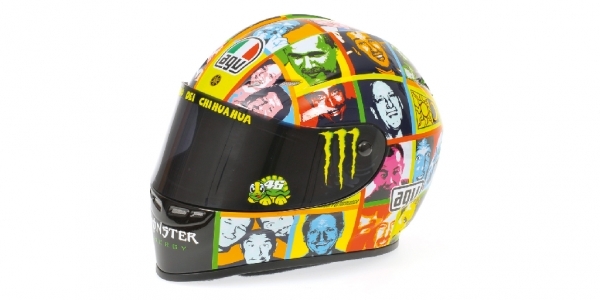 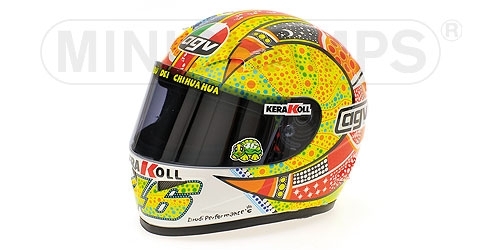 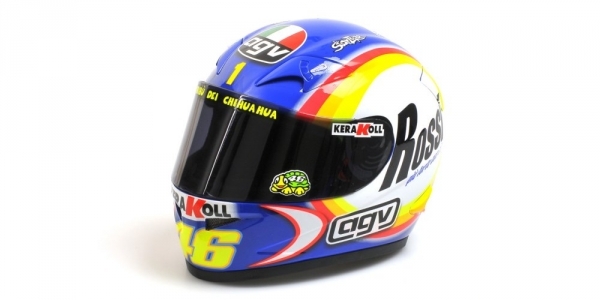 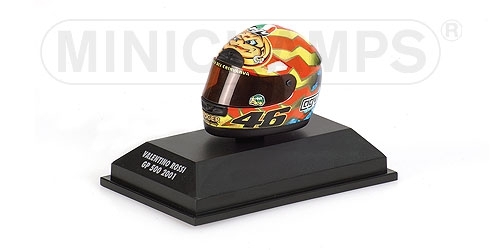 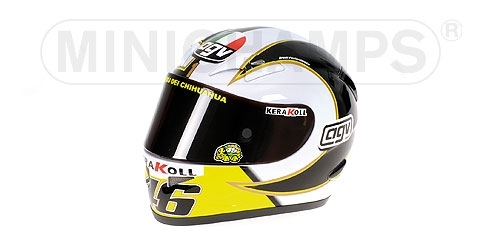 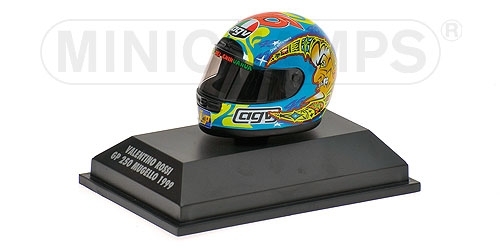 Find motorsport’s most special helmets at Carandu.